Brian.Carnell.Com – Page 3 – Just another nerd. For the most part, I find John Oliver’s show underwhelming and annoying, but his takedown of Vince McMahon is well done. 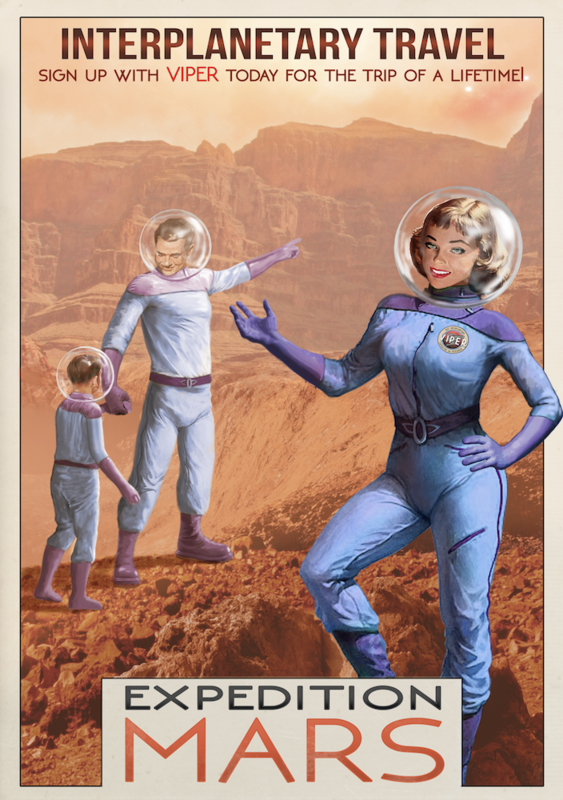 Lynx Art Collection makes and sells these prints advertising alluring interplanetary opportunities. I’m not making this up. I wish I was, but I’m not. 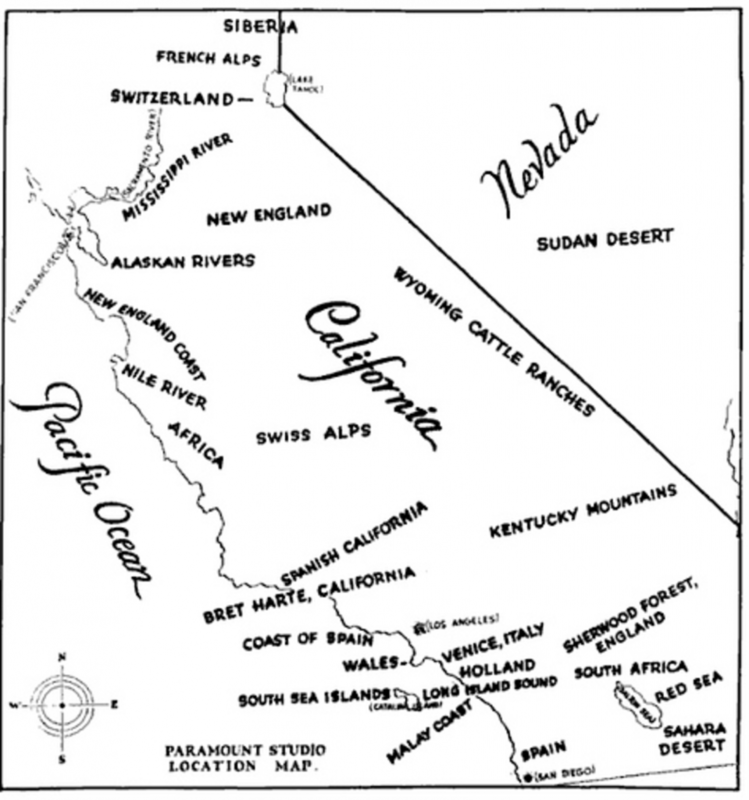 Via Reddit comes this map purportedly used in 1927 by Paramount Studios to determine where to film in California and Nevada to best match other locales. 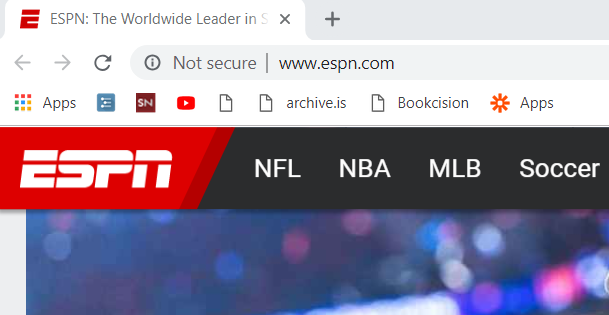 Why the f— is ESPN still not using TLS in 2019? This is extremely irresponsible behavior from a company owned by one of the largest media companies in the world (Disney). 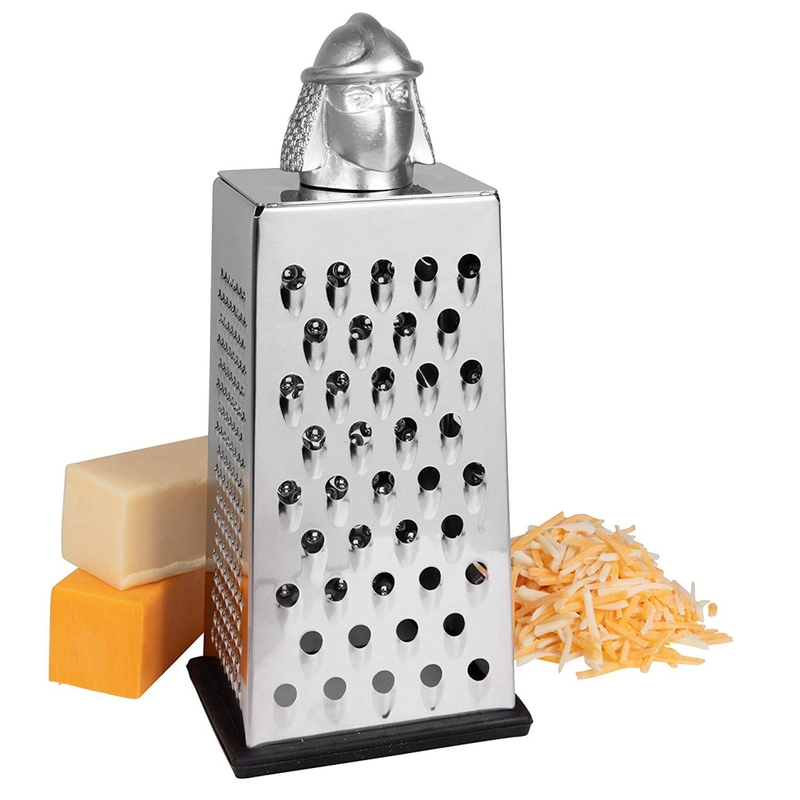 There are zero excuses for putting its users at risk this way. Honestly, donating $70 million to a university to name a building after you and get your daughter admitted is pretty gangsta. Dr. Dre wrote that his daughter Truly was accepted to the University of Southern California “all on her own” on Saturday. Given the college admissions scandal that’s still making headlines, this was a strange brag — the school literally has a building named after him.